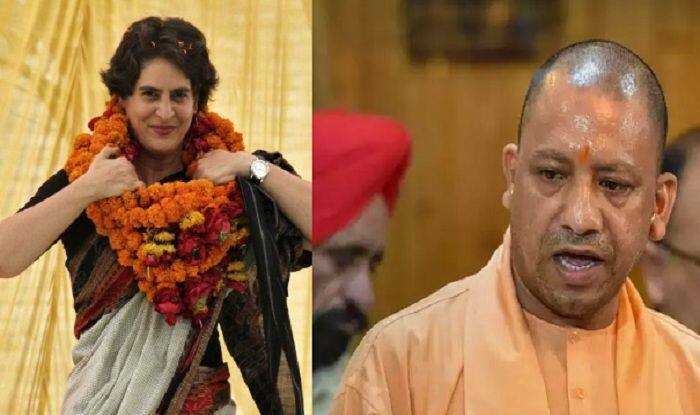 New Delhi: Congress general secretary for UP east Priyanka Gandhi Vadra on Sunday launched a scathing attack on Yogi Adityanath-led Uttar Pradesh government over unpaid dues of sugarcane farmers. In a veiled attack on BJP and its leaders who have recently added the prefix Chowkidar to their Twitter handles, the Congress leader reiterated that ‘chowkidars’ (watchmen) were only working for the rich, not for the poor. She shared a media report on Twitter that claimed the dues of sugarcane farmers had crossed Rs 10,000 crore in the state. “The families of sugarcane farmers toil day and night but the Uttar Pradesh government does not even take the responsibility of paying their dues,” Priyanka tweeted. The ruling BJP in its 2017 Assembly election manifesto, had promised that its government would ensure farmers got full payment for their cane within 14 days of sale.